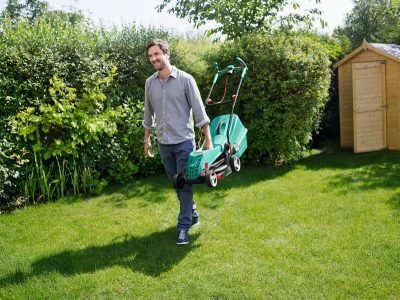 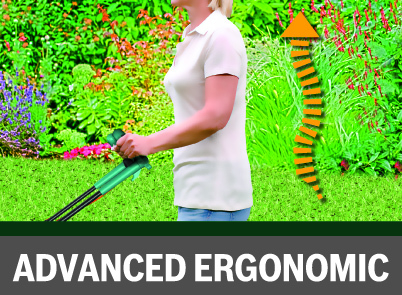 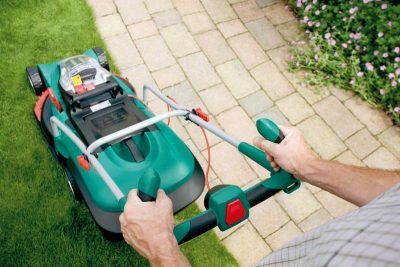 The ARM 34 electric lawnmower with its innovative grass combs cuts right up to the edge for a well maintained lawn. 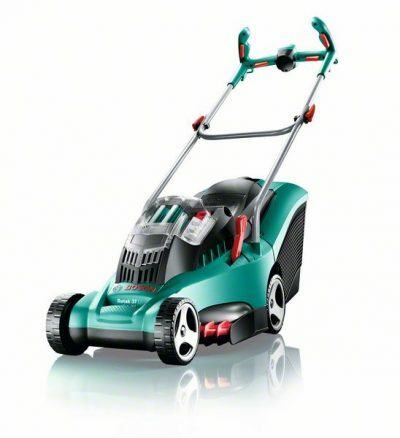 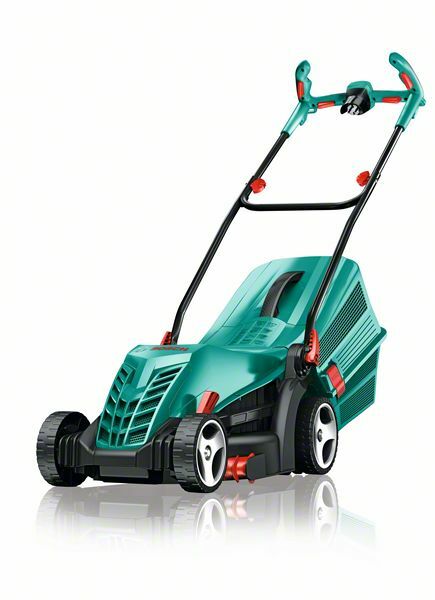 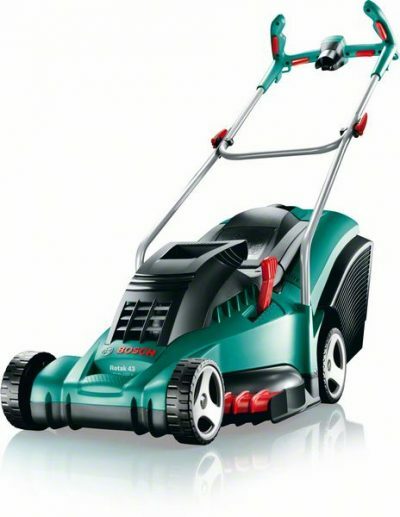 Its powerful 1300 W Powerdrive motor delivers effortless mowing, even in long grass. Easy to handle and transport, the 11.1 kg lawnmower is both lightweight and compact. 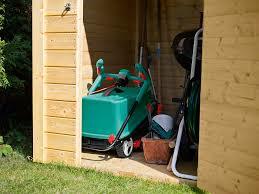 The ARM 34 has easy folding handles and a stackable grass box for compact storage. 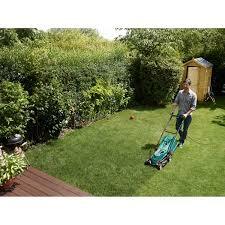 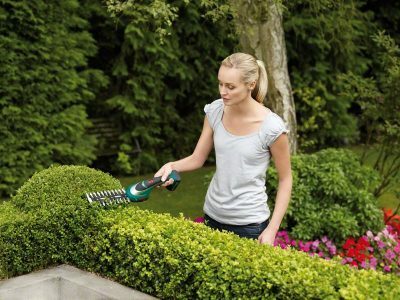 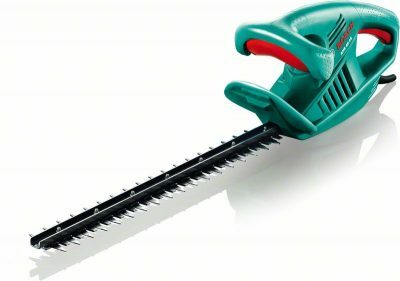 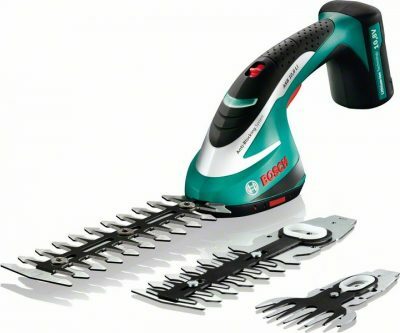 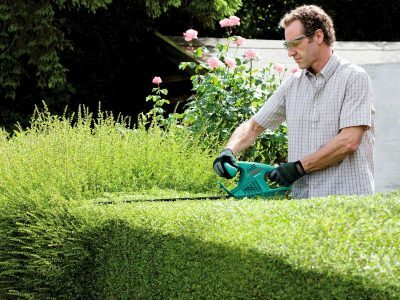 Plus, choose from height of cut positions ranging between 20 – 70 mm. 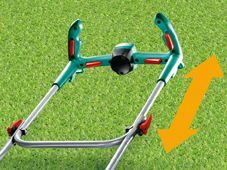 Innovation: the grass combs cut your lawn perfectly right up to the edge. 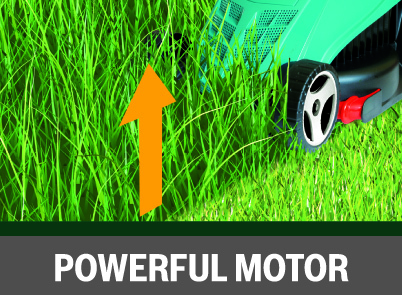 Powerful: 1300 W Powerdrive motor delivers effortless mowing, even in long grass. 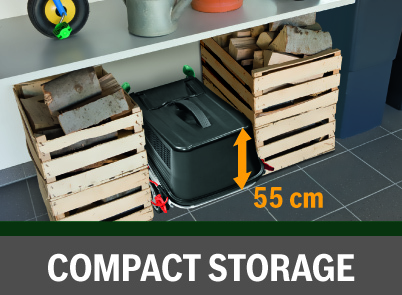 Lightweight: easy to handle and transport – only 11.1 kg.